There'll be no Notations this week, as it's a busy week for me. 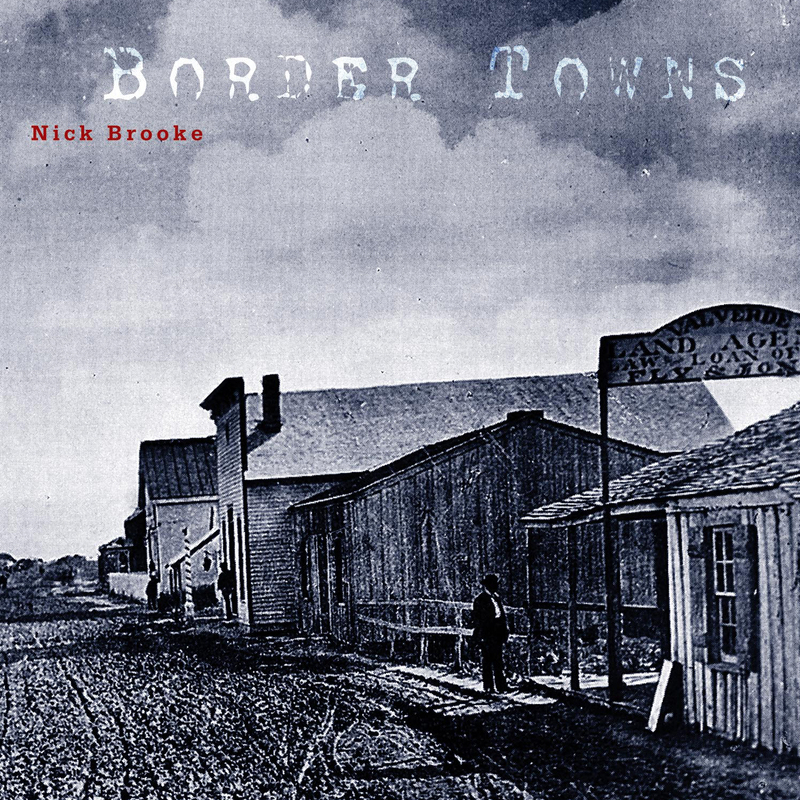 However, I want to say that I'm happy that Sequenza 21 wrote something about Nick Brooke's Border Towns. I've been meaning to write something about that album for a while, but haven't been able to get to it. I am a sucker for any music about which I can coin a term like "post-plunderphonicism." It is a sign that the North American continent is finally starting to catch up with where artists like John Oswald, Christian Marclay, or Vicki Bennett were in the 90's. Flash-in-the-pan Ableton-eers like Girl Talk exist in the mass public sphere to clear the path for music like this.